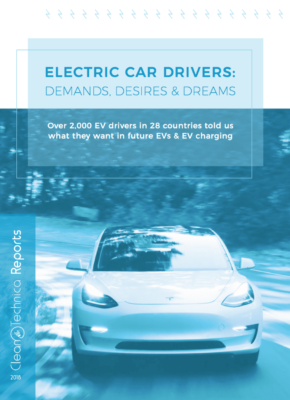 In part 1 of this two-part series, I outlined the first 13 of 25 factors that will (or could) impact sales of electric vehicles. 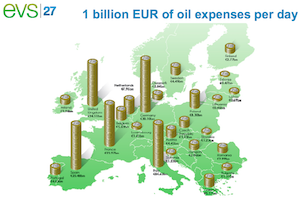 These included obvious factors such as range, charging infrastructure, cost, and gas prices. In part 2 (this article), I cover my final 12 factors. Many in this article are again fairly obvious things, such as consumer awareness and education. 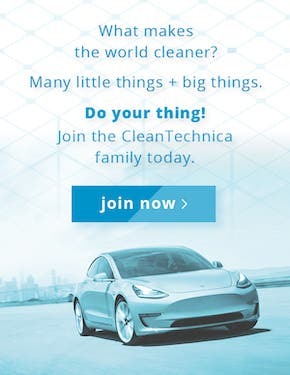 But several — such as vehicle to grid/battery storage or subscription models — while not surprising to readers of CleanTechnica, are hard to evaluate. The impact of these factors on EV sales is less clear and perhaps more subtle. 14. 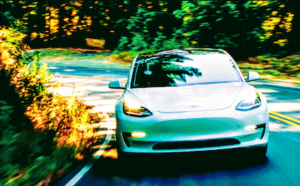 Role of PHEVs: Many CleanTechnica readers dislike plug-in hybrids for technical or other reasons, but as I wrote in “10 Ways Plug-in Hybrids (PHEVs) Play A Key Role In The Transition To Pure BEVs,” PHEVs could play a huge role in getting many consumers to start down the path of electrification. SUVs with 500 miles of combined range and 50+ miles of electric range could convert many buyers not ready to take the BEV plunge. 15. Automaker Leadership and Commitment: Many of the legacy automakers talk about their grand plans for “electrification,” but in reality only a handful (Volkswagen, Volvo, Renault-Nissan Alliance, Mercedes-Benz, BMW) seem to be truly committed to EVs in the future. Most still see ICE and regular hybrids comprising the majority of their fleets for years to come. And top executives at automakers such as Fiat Chrysler, Mazda, Honda, Toyota, and even Ford still seem unconvinced of a future of BEVs outside of China. 16. Dealer Training: Studies of auto dealers have shown a significant lack of EV knowledge among salespeople, many of whom try to steer buyers toward non EVs. 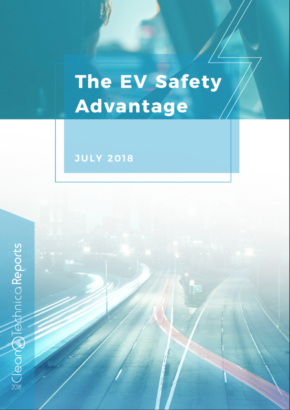 The sooner dealers train their salespeople to be EV experts, or at least to be EV savvy, we could potentially see a significant increase in EV sales just from a willingness and confidence to push them instead of ICE vehicles. 17. Utility Commitment/Programs: Several utilities, including the 3 majors in California, seem to be going all in on EVs. We could see an uptick in EV adoption if utilities throughout the world invest heavily in EV charging infrastructure, launch vehicle-to-grid programs, and promote reduced charging rates for EVs. 18. Growth in Green Energy: Many late adopters, including those living in areas that still rely heavily on coal and natural gas, will question whether EVs are actually better for the planet than ICE vehicles. 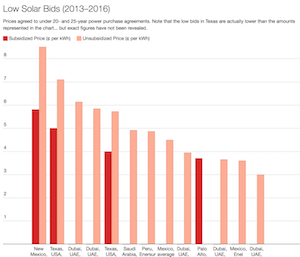 As sources of energy become greener, especially in areas that have been heavily reliant on coal, late adopters will have one less reason to cite for not wanting to go electric. 19. 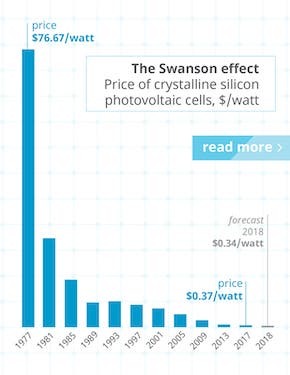 Declining Cost of Electricity: As the cost of clean energy, especially from solar and wind power, continues to decline, many skeptics will be more open to considering an EV, especially when they realize the cost to “fuel” their EV is significantly less than their ICE vehicle. 20. 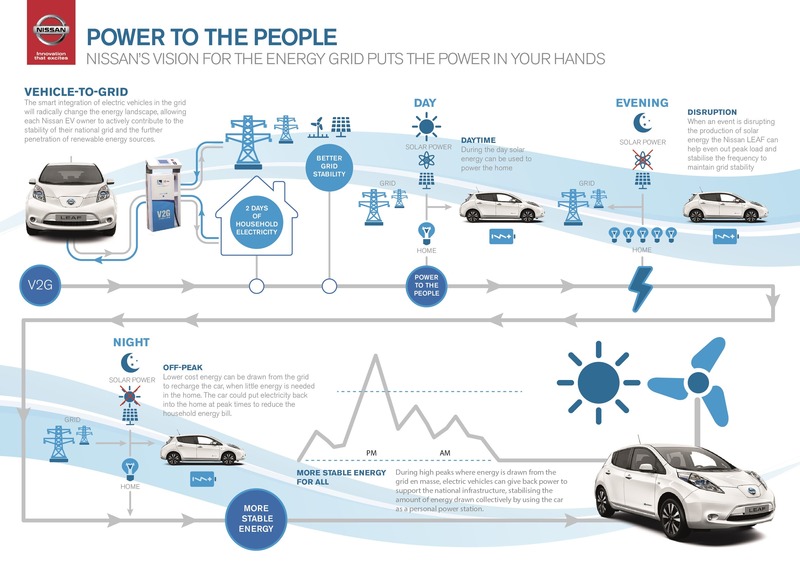 Vehicle-to-Grid Adoption / Mobile Battery Storage: EVs need a breakthrough advantage over ICE vehicles to truly grab the attention and mindshare of mass consumers. I expect that to be vehicle-to-grid capabilities and using an EV as a mobile energy storage vehicle. When consumers realize they can get paid by their local utility to store electricity in their EV’s battery for use during peak demand hours, more people will see the additional advantages of EVs over ICE vehicles. 21. EV Charging Standards, Terminology, and Convenience: What the hell is J1772 or CCS? Tesla got this part right with the term “Superchargers,” but the industry overall is a confusing mess when it comes to charging terminology and compatibility. When the industry can simplify terminology and have greater compatibility across brands, it will reduce one less hurdle for mass consumers to switch from ICE vehicles. I have high hopes that initiatives like Chargeway — which simplifies the charging terminology experience through the use of a color and numbering system — will be widely adopted in the future. Additionally, as wireless charging becomes an option and then standard on many EVs, some fence sitters might be attracted to the simplicity of wireless charging. 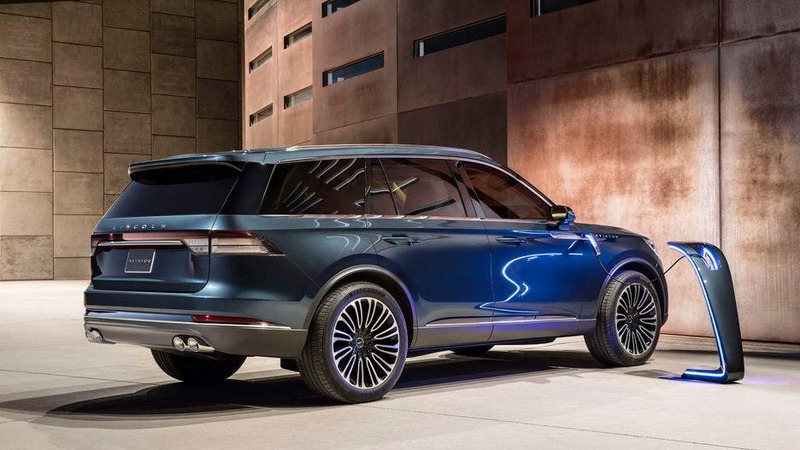 It could become a key selling feature, especially for luxury PHEVs, with dealers targeting demographics that value not having to remember to plug in and the potential bragging rights of wireless charging. 22. Consumer Awareness and Education: A co-worker of my wife recently asked her about our EV: “So it really doesn’t need any gas? Really? Where do you plug it in?” As automakers increase advertising of EVs, mainstream media covers them as commonplace, and the “neighborhood effect” kicks in, they will transition from being unknown and confusing to an accepted and more understood product. 23. Purchase/Finance Models: The emerging concept of subscription-based “ownership,” which often provides access to multiple models (including ICE vehicles for long trips), could help convert some buyers, especially those considering luxury brands. 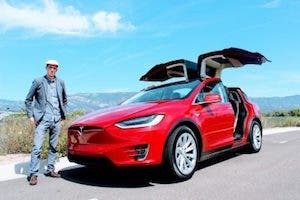 And with significant increases in battery range along with new autopilot hardware every few years, subscription-based “purchase” models would eliminate resale risk and technology obsolescence concerns and could lead to a modest increase in EV sales — again, especially in the luxury market. 24. Autonomous Vehicles / Car and Ride Sharing: If autonomous vehicles and car- and ride-sharing services see significant adoption in the coming years, this growth should also benefit sales of EVs. Autonomous vehicles are ideally suited to be run on EV platforms. Fleet operators and independent ride-sharing drivers will prefer the lower total cost of ownership once the initial purchase costs of EVs come down a bit more and a range of around 400 miles becomes the norm. 25. Tesla Factor: Tesla and Elon Musk continue to drive interest in and awareness of EVs. And most significantly, the company’s success in the luxury/performance category has spurred brands like Porsche, Volvo, Mercedes-Benz, BMW, and Audi to speed up their development and launch of BEVs. If Tesla runs into financial troubles or struggles to scale up production of the Model 3 and future Model Y crossover, some competitors could decide to relax their development timeline a bit. 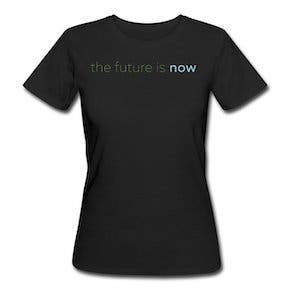 Further, with a muted Tesla and Elon Musk PR machine, consumer interest and awareness could stagnate. Let me know in the comments if you think I missed any key factors or disagree with any that I included.